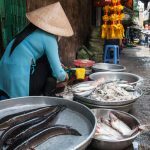 Why should you visit Vietnam? If ever there was a reason to spend a holiday in Vietnam, it would be to immerse yourself in the Oriental Neverland whose possession changed the world. The once known only for its importance as a battleground for giant superpowers, Vietnam has emerged independent and flourishing with its mysterious spices and overwhelming architecture. 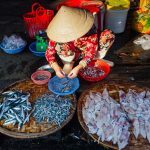 The blending of European culture and Southeast Asian inscrutable charm is reason enough to make a holiday in Vietnam a definite choice. Let your first steps in Vietnam find yourself standing open mouthed doubting the reality of such a city as Saigon now called Ho Chi Minh City. A tourist spends holidays seeking to be entertained and catered too. Holidays in Vietnam could be a tourists most entertaining and eye opening to the soul vacation. 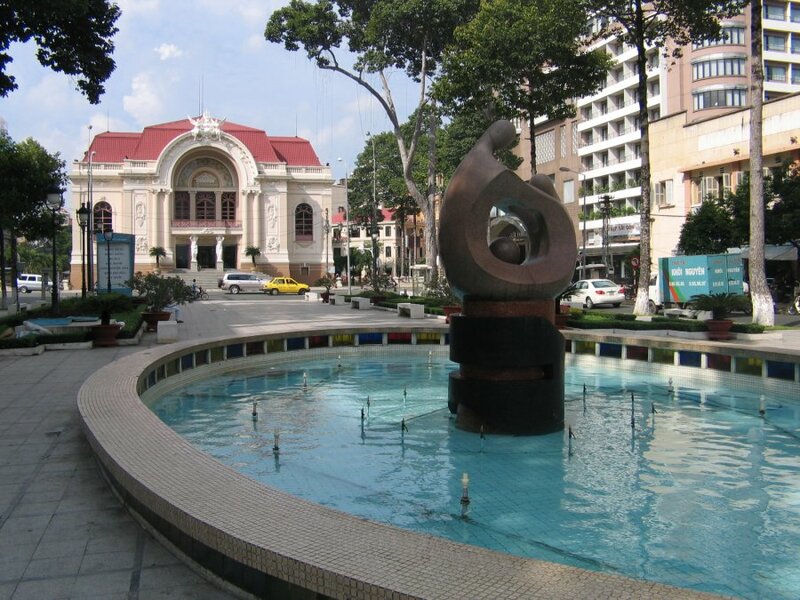 Let the magic of Saigon replace your memories of the past with an explosion of sheer elegance and welcome. Let Ho Chi Minh City astound you with her cosmopolitan mentality that sharply differentiates the Vietnamese from other Asian cities. While enjoying the people and the foods, both of which are lavishly abundant in this resurrected city, do be sure to visit the religious pagoda known as Giac Vien Pagoda. View the artwork and the renderings of the divinities whose spirits must have imbued the Vietnamese with a sense of peaceful desires and intricate delicacy to the supreme deities that obviously inhabit this pagoda or shrine. 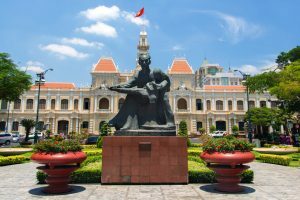 Of course, if you are an American in Vietnam, you will want to take in the exhibits at the War Museum and the War Remnants Museum. But, it will be the sights found at night and the nightlife itself that will keep you coming to enjoy a holiday in Vietnam. 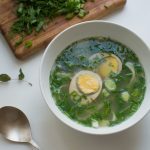 Make your holiday Vietnam a part of your social calendar and do dress like the Vietnamese , eat like the Vietnamese and ride a motorcycle instead of a cab like the Vietnamese. Holidays in Vietnam can be a special title to a new chapter in your life. Explore the Southeast Asian natural re-vitalizing clinics featuring acupuncture and massage. Buy silk and spices and learn the manner of living of a people whose pasts included impressive architecture and a nature wild with explosive beauty! Vietnam has many different tourist programs in which visitors on holidays Vietnam can attend to get the fullest educational experience from the community. Such tours consist of boat tours, tourism guides sponsored by hotels and ran by hotel staff, beach based tours, along with much more. 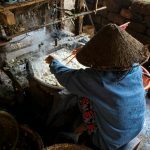 These are just a few of the countless sights which can be seen throughout the wonderfully unique country that is Vietnam. Come and discover this beautiful region, the land of plenty. Seek the various online resources to plan your trip with ease and we suggest the comprehensive guide at www.puretravel.com/Guide/Asia/South-East_Asia/vietnam where this is plenty of advice, tips and suggestions. 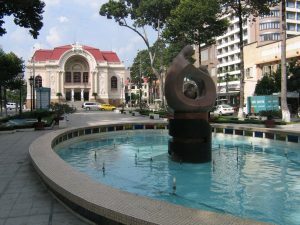 Excellent walking tours with an inquisitive and fun local insider discovering hidden secrets of Ho Chi Minh city, Vietnam. 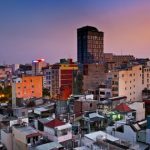 Highlights include Saigon funky street art, Saigon hip cafes and shops concealed in art deco apartment blocks, good street snacks, and lunch in a chic Vietnamese restaurant. Additional transport between walking stops is by taxi or motorbike.